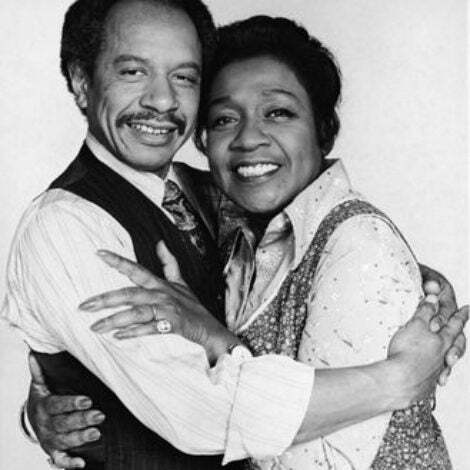 With all the recent talk about the kings of R&B, we’ve forgotten the most important of them all: the queens of course. And while Whitney, Anita, and Aretha definitely top the list for the greatest of all time, it made us wonder — who are the present day queens that are killing it? 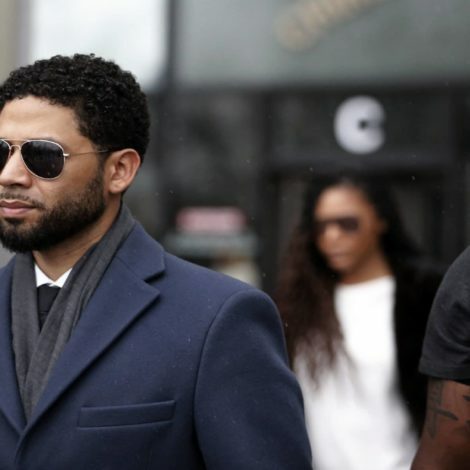 In an era of gimmicks, IG beefs, one-hit wonders, these are the ones that have the voice, the longevity, the creativity, and the hits to match. Chances are you’ll know them all by their first name, but if you don’t? It’s time to hail these queens. There’s undeniable no bigger artist of this generation than the Queen herself: Beyoncé Giselle Knowles Carter. 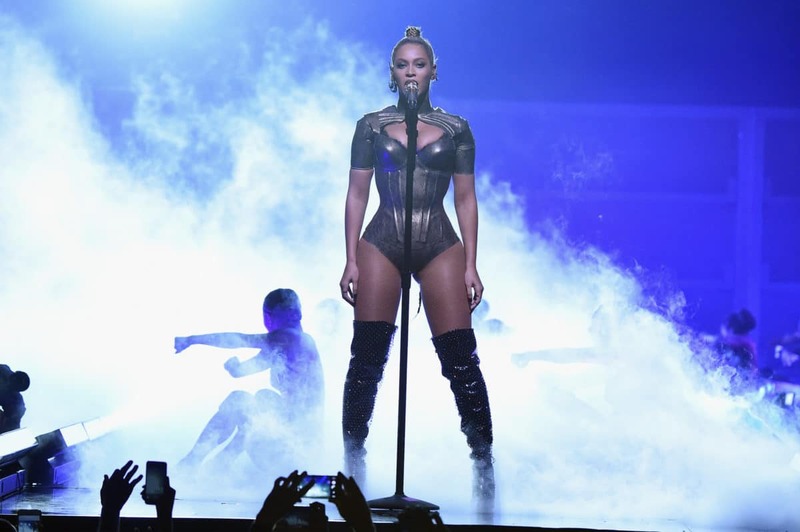 And if you’ve ever been blessed to witness Beyoncé' live and in person, you’ll soon understand why. She constantly outdoes herself time after time — from her style, to her vocal ability and to her albums. Let’s not act like Brandy was and still is the vocal Bible. 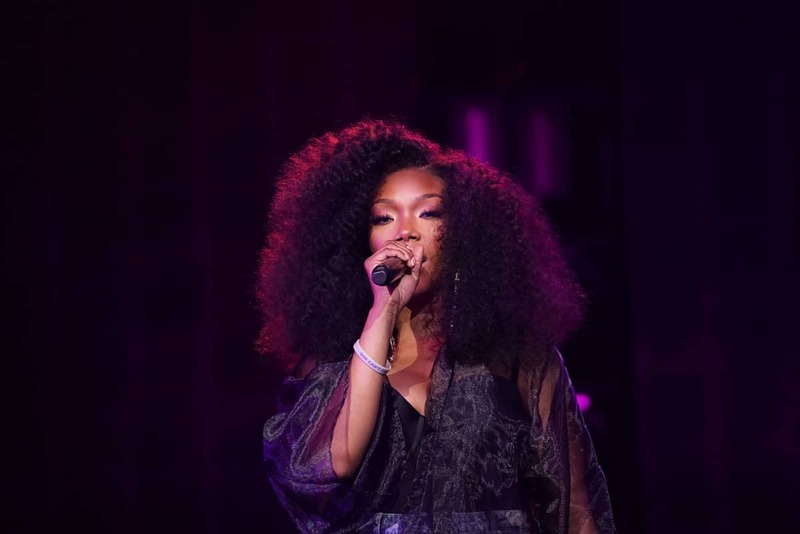 Often said to be one of the greatest female vocalists of our generation, we first came to love Brandy in the 90s, and have watched her career evolve and grow over time. From music, to acting and more, we cannot forget that she has gifted us with The Boy Is Mine and Full Moon, among other masterpieces. 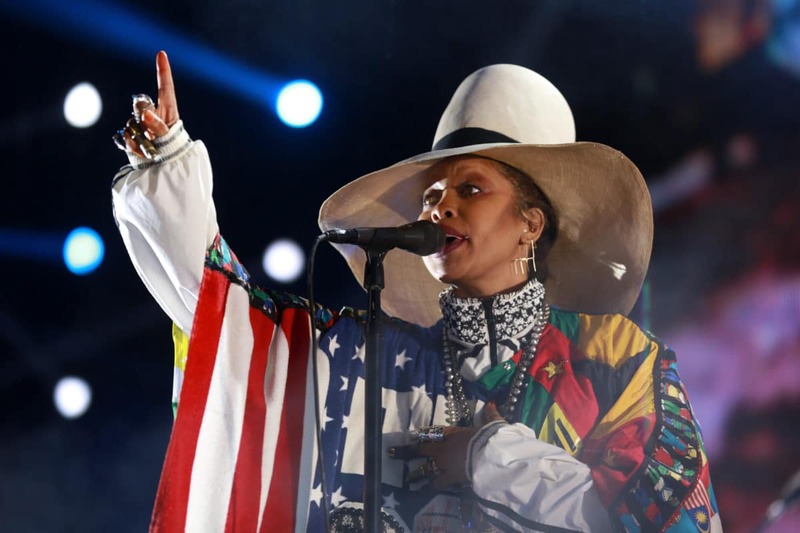 Artist, producer, DJ, director, activist… what is there that Erykah Badu can’t do? Always known to march to the beat of her own drum (and completely unapologetic about it), she’s made her own lane for her legendary status as a soul music icon. 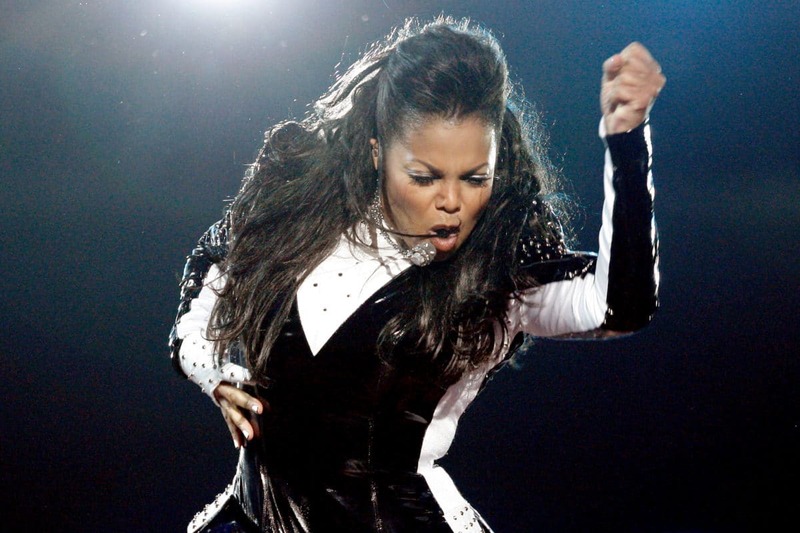 I’m sorry, Ms. Jackson, but we are forreal: you are a queen of all queens. Janet Jackson has an undeniable place in the history of pop music, and we stan for all that she does. Her legendary music videos, singing style, and socially conscious lyrics have influenced some of the biggest stars in the world including Britney Spears, Beyoncé and Ariana Grande. 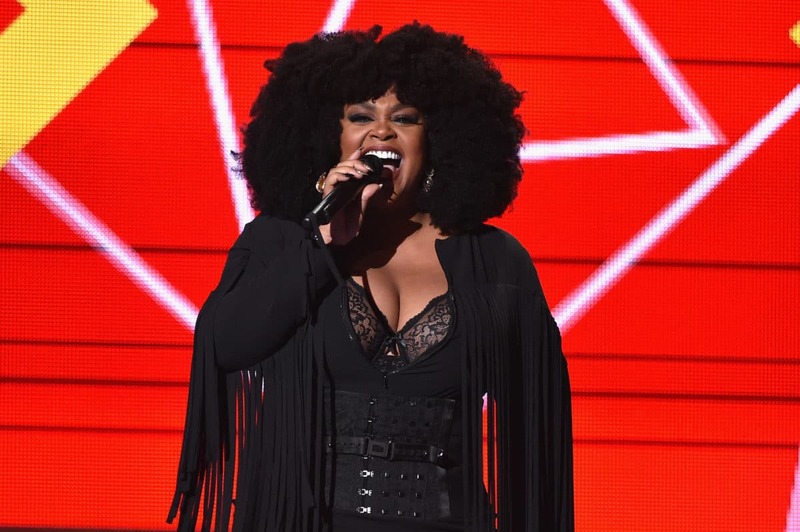 The multi-talented singer-songwriter and actress Jill Scott will always have her first love in music. Making her debut in 2000 with the platinum-selling Who Is Jill Scott? Words and Sounds Vol. 1, we know longer have to wonder — her hits just speak for themselves. There’s no denying that Mariah Carey can blow. Not to mention, she’s given us hit after hit since the 90s. And while she may be considered “old school” to some, because she’s been around for decades, she is still as relevant as she was back then. If you’re between the ages of 26 and 46, then it’s safe to say that you’ve experienced a breakup with Mary J. Blige as your soundtrack. 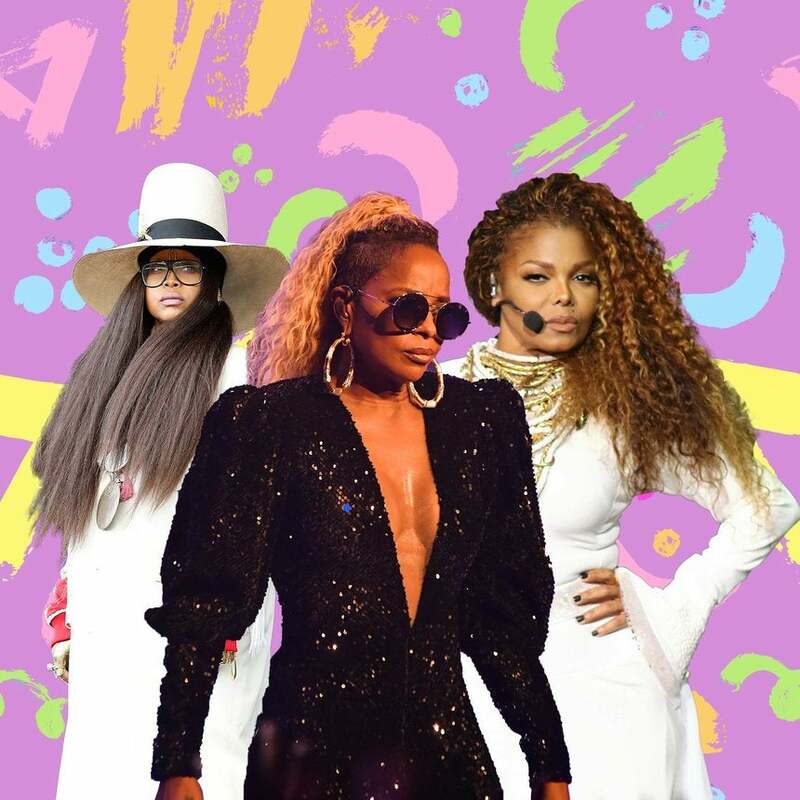 Almost 30 years into her career, the R&B queen's still got it, and giving us hits — and dance moves! Often underrated when it comes to the “Queen” conversation, it’s only right that we give Monica her well-deserved praise. 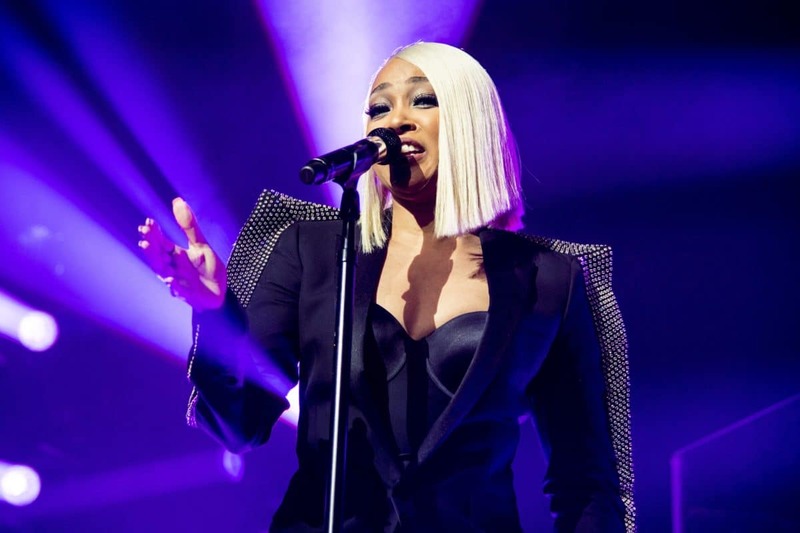 Monica rose to fame with the release of her first studio album: Miss Thang, and her outstanding vocals have stood the test of time. Don’t believe us? Catch her live, and then thank us. 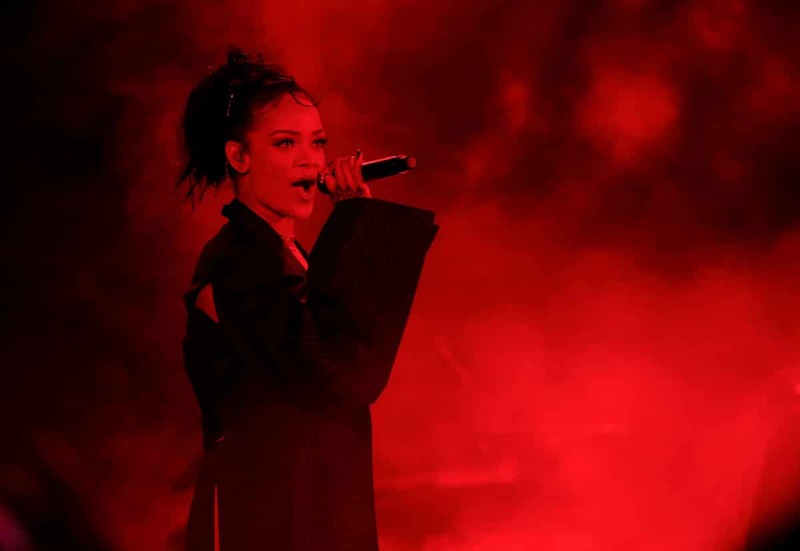 With more than 100 million singles sold, it’s clear that the Rihanna reign just won’t let up. She is hands down, the undisputed queen of the pop charts, and from the stage to the street — she’s always got her heads turning. That’s the result of some good old fashioned work, work, work, work, work, work. With her raspy voice, sultry looks and once head turn short hairstyle, Toni Braxton has been giving us life for years. With hits such as Unbreak My Heart, Love Shoulda Brought You Home, Seven Whole Days, and many, many more Toni has long since certified her reign as a queen. Classic, grace and style are just a few of the words synonymous with Sade. Known for her one of a kind timeless sound, she has been a global phenomenon for decades, and she’s not going anywhere anytime soon. Sade broke her seven-year hiatus earlier last year with a new single, and we’re still collecting our edges over the music that she’s graced us with. With a career spanning over 20 years, Faith is worthy of her flowers. 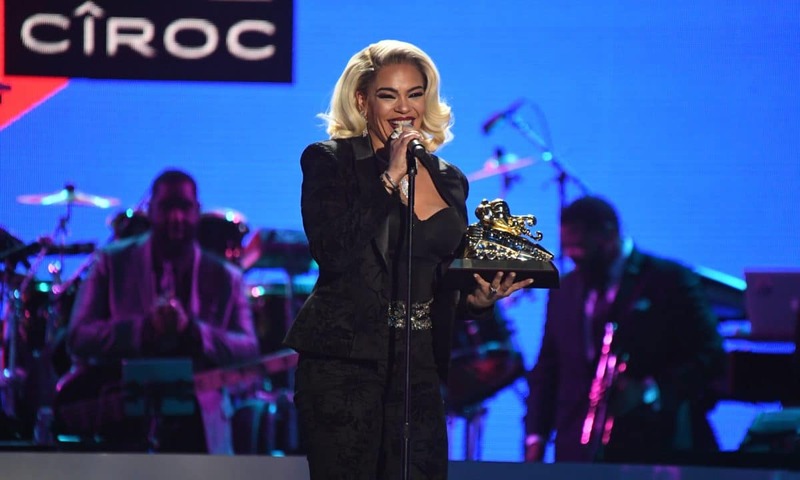 Often underrated when it comes to R&B “legends” discussions, we can’t forget that Faith Evans has blessed us with “I’ll Be Missing You,” “Soon As I Get Home,” “Kissing You.” The legendary R&B artist/songwriter & producer has vocals, vocals y’all, and we’ll always celebrate her. 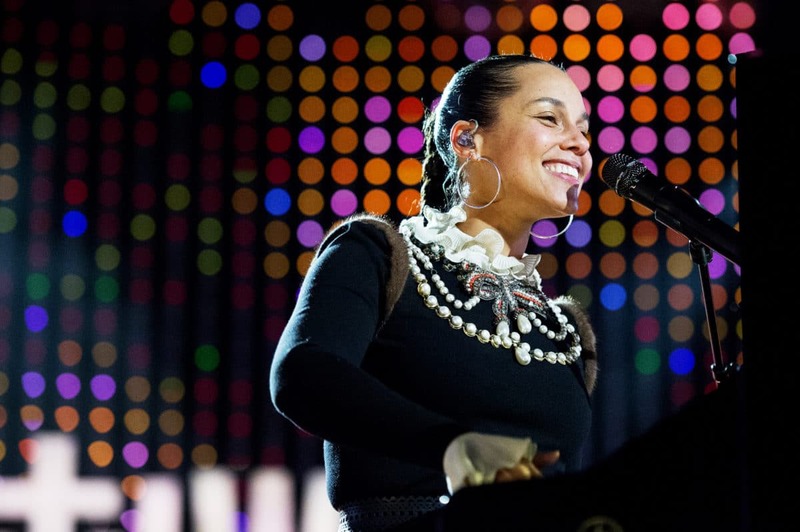 Five albums and 15 GRAMMYs later, Alicia Keys has permanently sealed her fate as an R&B legend. The international sensation and talented vocalist also plays a variety of instruments and penned the majority of her songs, which solidified her now signature sound that we can’t get enough of. 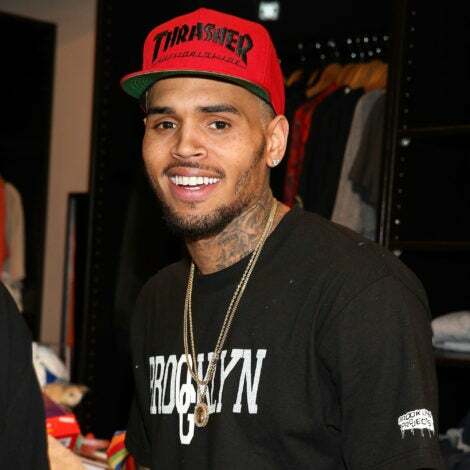 In addition to music, she’s also a philanthropist, humanitarian, activist and entrepreneur. It’s true what they say: this girl is on fire.